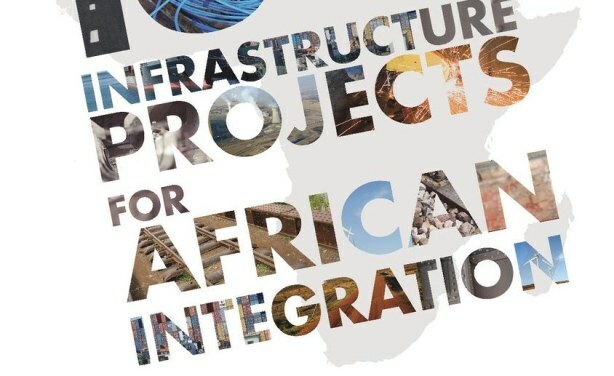 Earlier this month, the Economic Commission fo rAfric (ECA) and NEPAD officially launched the "16 Infrastructure Projects for African Integration" Report in Dakar, Senegal. This report is an investors' guidebook examing 16 projects selected by the Dakar Financing Summit. Described as "low hanging fruits," the infrastructural projects cover strategic areas such as transport, energy, ICTs or water. Read more. More ECA in this BRIEFING. 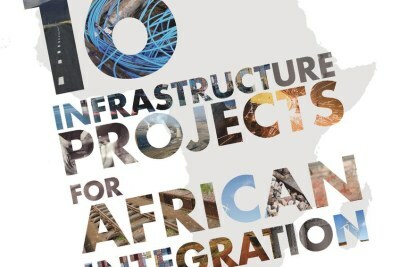 ECA and NEPAD's “16 Infrastructure Projects for African integration” report outlines 16 infrastructure projects capable of enhancing Africa's regional integration in the framework of the Programme for Infrastructure Development in Africa (PIDA) and the Dakar Agenda for Action to increase private sector investment in regional infrastructure. Can Africa Use Its Urbanization to Speed Up Industrialization? Is African Aviation Going to be the Next Big Integration Magnet?